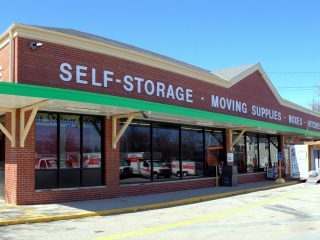 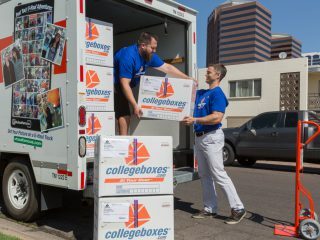 Two local U-Haul Companies are making 14 store locations available to offer 30 days of free self-storage to residents affected by the severe flooding in Greater Milwaukee and other regional areas. 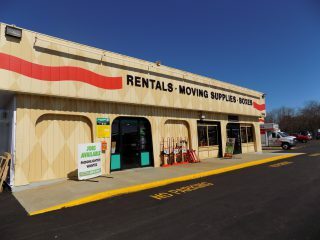 Heavy rains are flooding many homes and businesses, causing rivers to overflow, forcing closures along Interstate 43, and placing families in need of assistance. 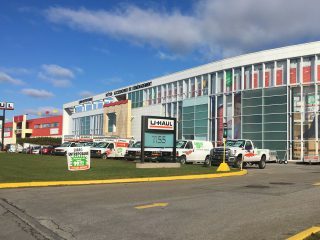 Cities to the north like Saukville have seen substantial damage. 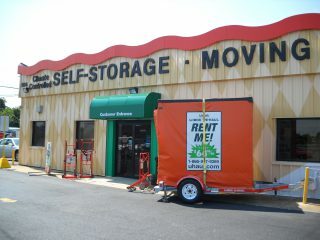 Free self-storage is available as far north as Oshkosh. 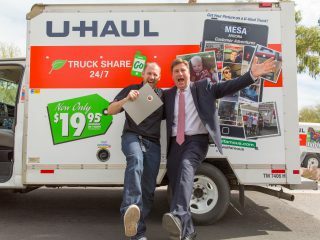 “As a part of these communities, we want to lend a hand to our neighbors who could use a dry, secure place to bring their belongings,” said Erica Eberhardy, U-Haul Company of Northern Milwaukee and Suburbs president. 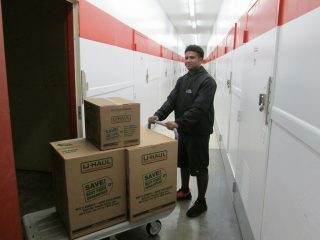 U-Haul Moving & Storage at Appleton Ave.
U-Haul Storage at Capitol Dr.
835 E. Green Bay Ave.